Arcadia Leaf Wallpaper is an excellent quality high resolution wallpaper of a branch of a leafy plant with fantastic depth of field. The Photo of Arcadia Leaf Wallpaper is taken by lubbo. 2560?1440 pixels ; resize to make smaller if needed. The Wallpaper in full size is more beautiful than in the preview. It is a JPG download, the file is 1.6 MB in size. This Article Has Been Shared 3769 Times! New Plant Wallpaper is an excellent quality photo wallpaper of growing grasses with fantastic depth of field. 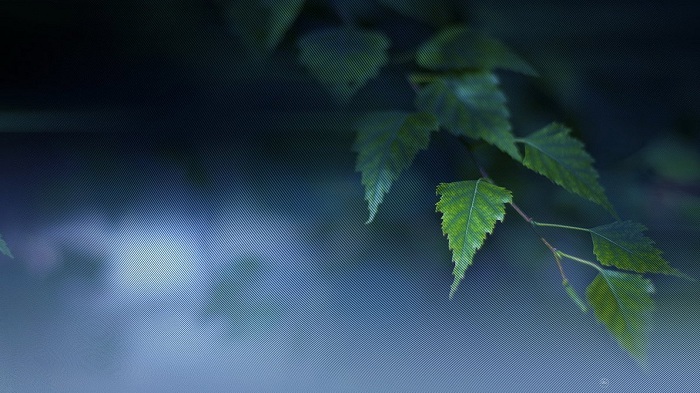 Cite this article as: Abhishek Ghosh, "Arcadia Again – Beautiful Leaf Wallpaper," in The Customize Windows, October 15, 2011, April 23, 2019, https://thecustomizewindows.com/2011/10/arcadia-again-beautiful-leaf-wallpaper/.